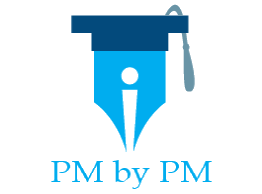 / How To Find Way To Success In The PMP Exam? What is the way to success in the PMP exam? How to find the path that can take you crack the certification test with flying colors? In today’s article, I am sharing exam passing experience of one of the Reddit users. He could not pass in the first attempt. But he persevered with hard work, dedication and patience. It paved the way for his success. So read his experience in his own words. First attempt didn’t go too well. Studied for 4 months with purely the Andy Crowe Book. Read it twice, did all the exams. I felt the book is a great resource for learning all the material in an easy to read way, but there were some gaps or some approaches that were taught that didn’t exactly line up with the actual PMP exam. I studied for 2 hours a day, every day for 4 months. Took the exam for the first time January 9th and got chewed up and spit out. I was devastated. After a day I doubled down, read Andy Crowe a 3rd time and cross-referenced some material with the actual digital PMBOK you get for registering with PMI. As I was taking the Final Practice Exam in Andy Crowe’s book for the 3rd time I realized I had pretty much memorized the answers and wasn’t learning anymore. I purchased the full version of PMPocketPrep on iOS and did small quizzes during every one of my work breaks. This is a great app with easy questions that were very good for learning definitions and processes, the questions aren’t similar to the actual PM Exam but they helped really solidify being asked to recall information in a randomized manner like the PMP Exam. Then I purchased the PMPrepcast simulator. This was the real deal and helped immensely. I did the free quizzes and got demolished. Did I train for this long for 40%? I feel the free quizzes on PMPrepcast are the hardest questions ever to convince you that you need the simulator. But after purchasing I was scoring way better. I found PMPrecast asks questions the same way as the real test, and the answer logic is most similar to the exam. I never did the full exams on the simulator. I always set 50 questions, on learning mode and answered each question and read the logic behind the answer one question at a time. After doing this for a few weeks I felt it was time to try again. My second attempt was today February 20th and passed. The exam was a bit vaguer than Prepcast, and harder to determine which answer was “the most right”, but it was enough to push through. There were times I would go through 5 questions in a row and it felt like I was lost and going to fail a second attempt. I used every minute of the exam and had 10 minutes to review marked questions. Hit end, waited for the longest wait as I ran through every thought of having to tell my wife I failed the exam again and then… Congratulations you passed. The relief was like nothing I’ve ever felt before in my life. This was truly the hardest exam I’ve ever taken in my life. Have you ever felt frustrated after failing in an exam? Is it easy to go back to studying again? 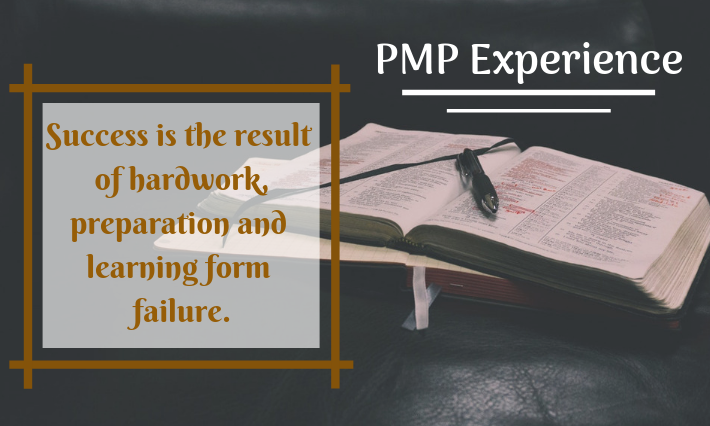 Do you think so that hard work, dedication and perseverance are keys to the success in PMP exam preparation? What is your opinion about the study material used?